Shop premium quality agarwood chips online for your health benefits. We bring agarwood chips from Assam, India, Thailand and more country grade for customers. Agarwood There are 138 products. 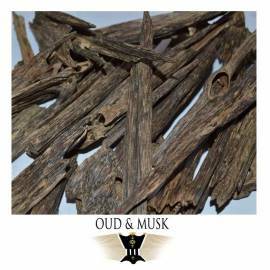 Oud oil is considered to be the most precious oil in the world, and Oudandmusk is the right place to avail it. This oil is extracted from Agar tree, and it has a fragrant resin, which is known for a number of health benefits. Owing over 500 hectares of this agarwood plantation, Oudandmusk is confident enough to distribute the most premium quality oud oil. It is used in aromatic, cosmetic, incense and medicinal application. The smell is perception altering, mood changing and evocative. Our oud oil is completely natural and is very difficult to source since it Aquilaria trees are limited in number. Its exotic and complex fragrance is heady and takes you to a completely new world. 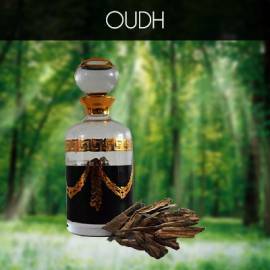 At Oudandmusk, our experts manufacture premium quality and luxury agarwood perfumes to cater to the needs of international clients. Being unique and pure in quality, our perfumes enjoy a good demand in the market. You can use it for festive occasions, religious occasions as well as for a variety of rituals. We not only make high quality perfumes, but also present it elegantly. You can avail Super Grade perfumes in this category. We make constant improvements in our perfumes so as to increase their shelf life, longevity, purity and fragrance. The raw materials that we use are sourced from renowned suppliers based internationally, therefore allowing us to maintain quality standards. 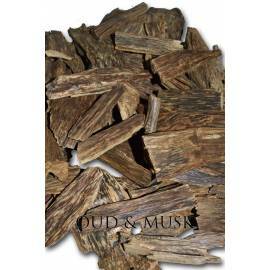 One of the most revered and ancient incense ingredients, agarwood is termed as aloeswood and oud too. It is an aromatic and dark resin wood which is found in Aetoxylon, Gyrinops and Aquilaria trees. Buy agarwood incense from us and soak in its wild fragrance. However, at Oudandmusk, our fragrances differ a lot as per the region, age of the tree as well as the skills of the oil distiller. You are going to cherish these shadowy fruity, earthy and woody notes with hints of intoxicating musk. 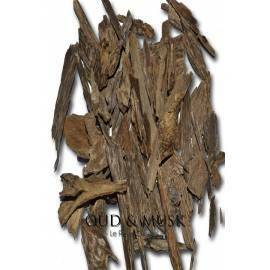 Typically, Agarwood is very aromatic and strong and is famous as being masculine. This intoxicating and ethereal fragrance is surely going to make you fall in love with it.